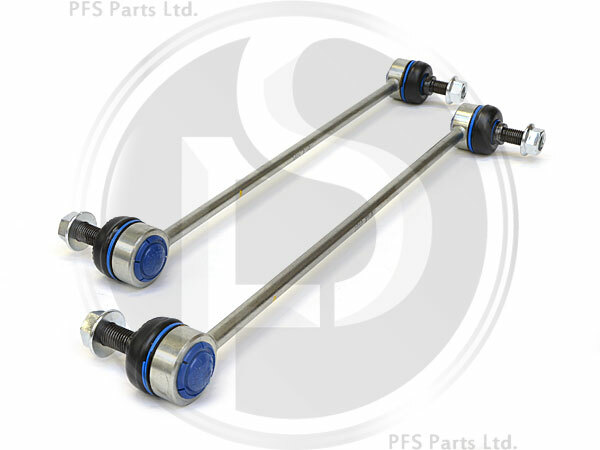 Connects the front anti-roll bar to the strut, also known as a Pendulum or link rod. This product has been reverse engineered to provide a longer lasting harder wearing part, over OE standards. Note: This product EXCEEDS OE SPECIFICATIONS. This means that it is superior to the original Saab part.